Collisions for Android is a simple yet interesting game with clean interface and awesome graphics. It is similar to the game snake in that every ball you pick up will increase your size. 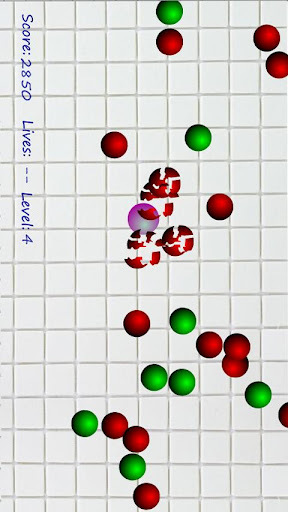 The objective of the game is to make your ball collide with the other characters on the screen by tilting your phone, all while trying to avoid the enemies. Unlockable skins for your toon. Lastly, its definitely worth the buck you are spending. Download the game for $0.99 from market.